Minnesota Department of Transportation joins Smart Growth America’s artist-in-residence program, by hosting a Community Vitality Fellow to creatively meet the agency’s goals of promoting economic vitality, improving safety, supporting multimodal transportation systems, and creating healthier communities. Highways routed through population centers in the 50s and 60s have scarred many communities around the country and left neighborhoods disconnected from opportunity. 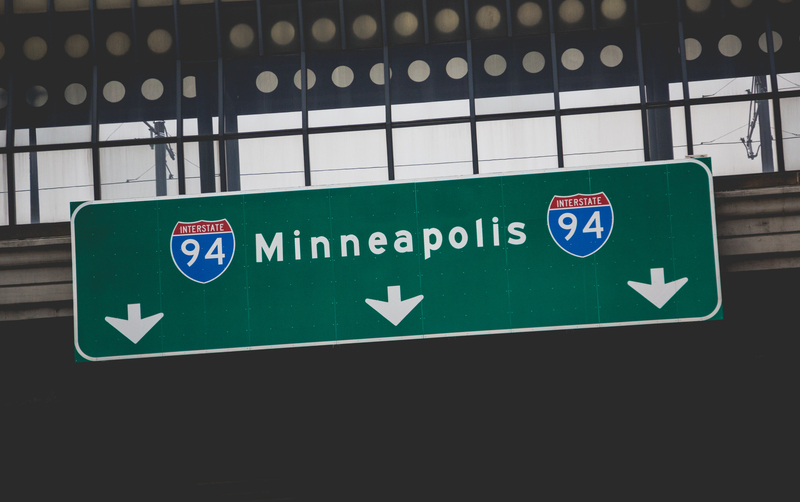 To help address this in the Twin Cities, Smart Growth America worked with MnDOT on two intersections around I-94 to identify problems and improvements that can be made. MnDOT partnered with Smart Growth America to host two visioning and design workshops for decision-makers and community residents to determine how to best address mobility needs around I-94 through Minneapolis and St. Paul. This report summarizes the findings from those workshops. 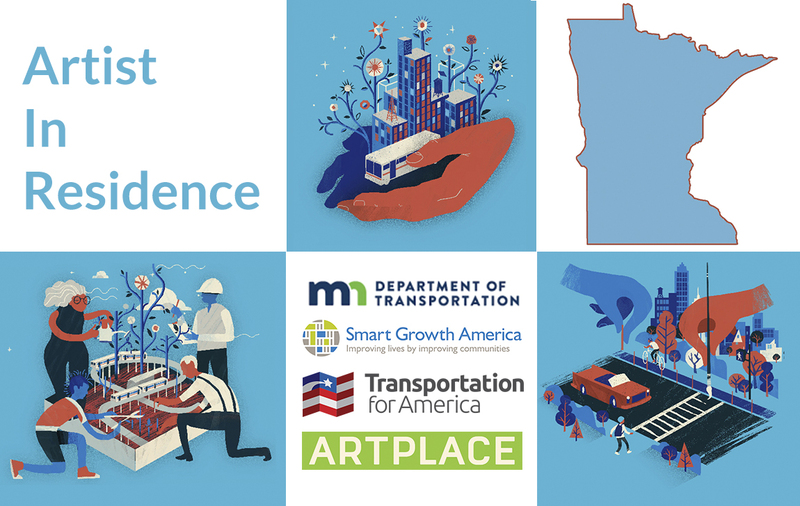 This is the second in a series of working papers prepared for the Minnesota Department of Transportation and Smart Growth America that presents a new framework for evaluating transportation projects based on established and emerging practices in the field of public sector return on investment. This working paper provides a new framework for evaluating transportation projects in Minnesota based on established and emrging practices in the field of public sector return on investment.